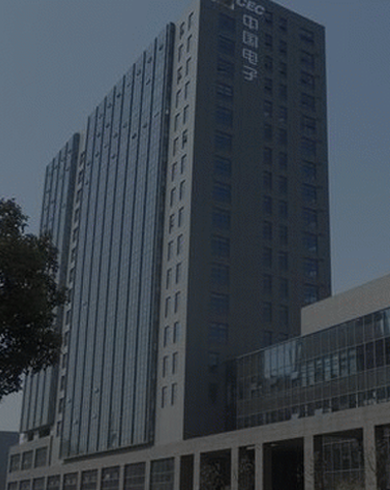 Founded in 2010, Knowyou Technologies is a high-tech enterprise committed to the development, production and services of mobile communication products. 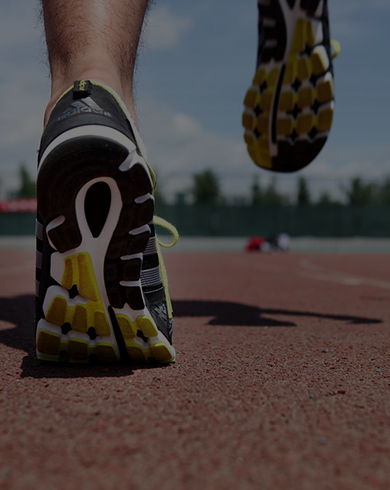 With many patents and software copyrights, we are qualified for R&D integration (CMMI3) and system integration. 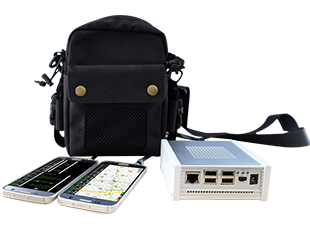 Adhering to the advanced service concept of “we know what you need”, Knowyou Technologies has a variety of software and hardware products for wireless network testing, optimization and planning ranging from platform, embedded products to intelligent terminals. Mission: to explore new fields in wireless communications. Vision: to be the leading provider of network optimization products and services. Idea: we know what you need. Tenet: to fully display the talents and advantages. 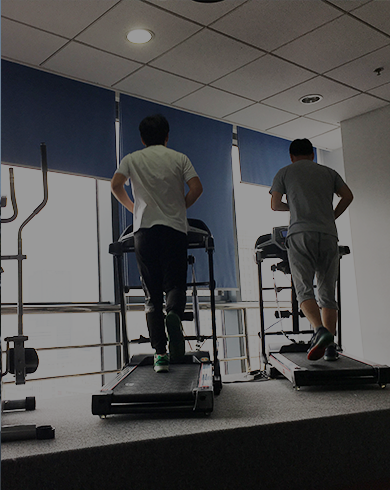 Originated from Ningbo, Knowyou Technologies now plays a leading role in the internet communications enterprises after 8 years’ struggle. We have about 120 employees, 90% of which are undergraduates majored in computer and communications. 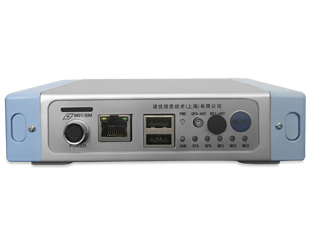 Mini-Mbox is a small network testing equipment with high integration of two modules. 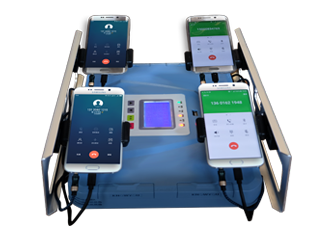 With high precision and stability, it provides solutions for mobile services testing. it is applied to various scenarios on certain networks for long time automatic testing and data collection. Mbox-4G+ is the 5th generation testing equipment in the automatic drive test system. It innovatively adopts the hot plug technology and the common interface supports both smartphones and modules. 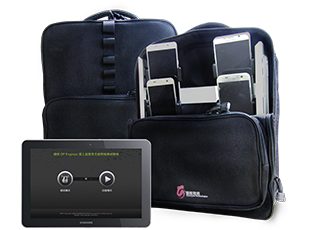 As a portable multi-module testing solution for wireless network optimization, OP Epack is available for concurrent comparison test for multiple services on various networks by using tablet PC connecting up to 8 smartphones. Portable MOS solution can achieve the voice quality evaluation of networks with Vbox connecting 2 OP Engineers. It supports the voice quality evaluation on VoLTE and 2/3G networks. 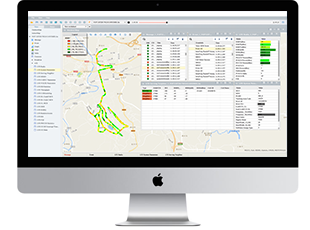 OP Sphere is the wireless network optimization platform for test and data analysis of multiple services in various scenarios on the diversified networks in a streamlined way.